If you are reading this right now it’s either because you want to know how to get more sleep or you want to help someone you know get more sleep. Or, maybe you just wish you were born a cat who gets to sleep 20 hours a day! Seriously, sleep deprivation is a real condition. Decades of research indicate that lack of sleep can lead to other health problems such as heart disease, diabetes, obesity, and more. Achieving enough sleep is part of a healthy lifestyle. But, if you’re anything like me you are trying to balance your career, your children’s school life, your family life, manage your home, and somehow get enough sleep seems impossible. The recommended amount of sleep every night, as a general rule, is adults 7-8 hours and children 8-11 hours (depending on their age). Unfortunately, if you don’t get enough sleep you can’t make up for it. Powernaps and sleeping-in on the weekends can be helpful as long as you don’t overdo it. Not to mention, sleep quality is just as important as quantity. How can you improve the quality of your sleep? Try to limit caffeine in the evening…remember that chocolate contains caffeine. Try to exercise a bit every day, even if that means taking the stairs, parking in the farthest parking lot, and doing sit-ups in the evening during the commercials of your favorite show. Reducing your screen time…especially social media helps to quiet your mind. If you catch yourself spending too much time at night on social media, stand up. After standing for a while you will get tired of it and is a good signal to put your phone down. For your kids, have them give you their phones an hour before their bedtime. They may complain that they need it as an alarm so be prepared to wake them up or buy an inexpensive alarm clock. Finally, establish a routine, such as 5 minutes of stretching, brush your teeth, wash your face, and then climb into bed. After a while this routine will signal to your body that it is time to sleep. 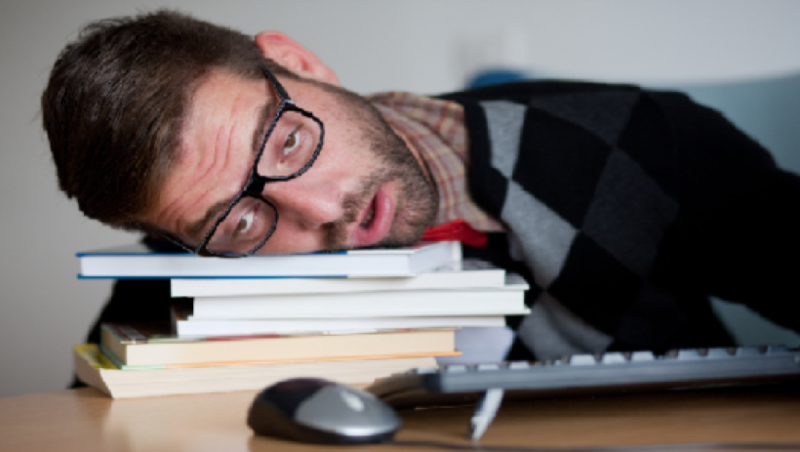 To learn even more type the word “sleep” into the search box at http://edis.ifas.ufl.edu/departments/fycs.html . Small changes like the above can help you achieve more sleep, both in quantity and quality; but remember that sleep deprivation is a real condition. 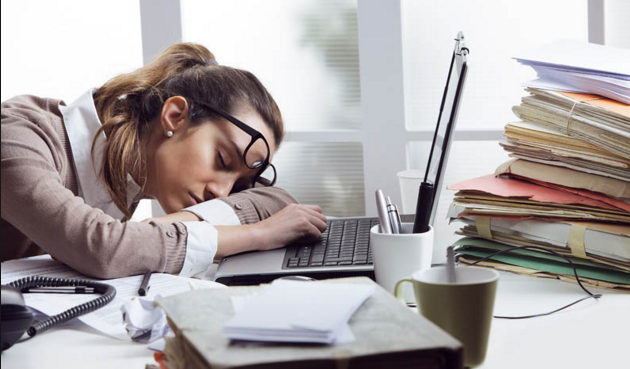 If you notice that your child falls asleep very easily during the school day or that you are relying on caffeine or energy drinks to get you through the day, you might want to schedule an appointment with your doctor. ← Want to try new Fruits and Vegetables? Make a game of it.